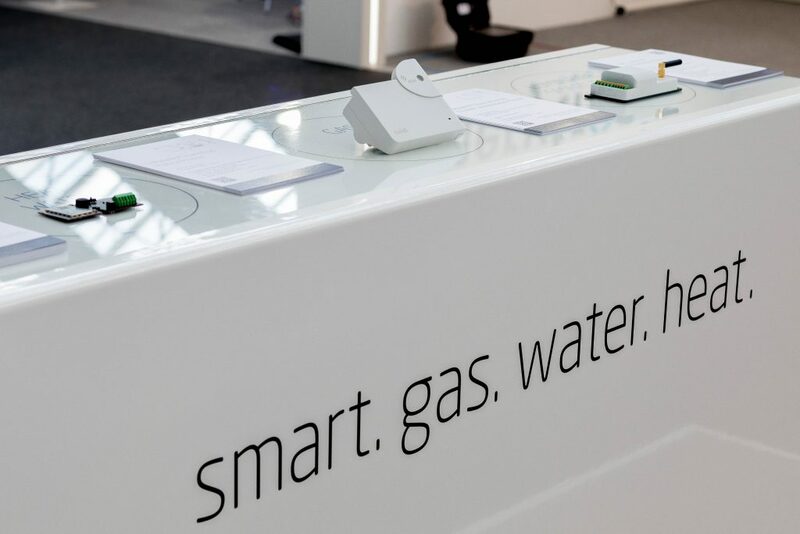 European Utility Week, the leading exhibition and conference for the Utilities sector, was held from 3-5th of October in Amsterdam with more than 600+ exhibitors, 400+ speakers and 12,000 visitors worldwide. 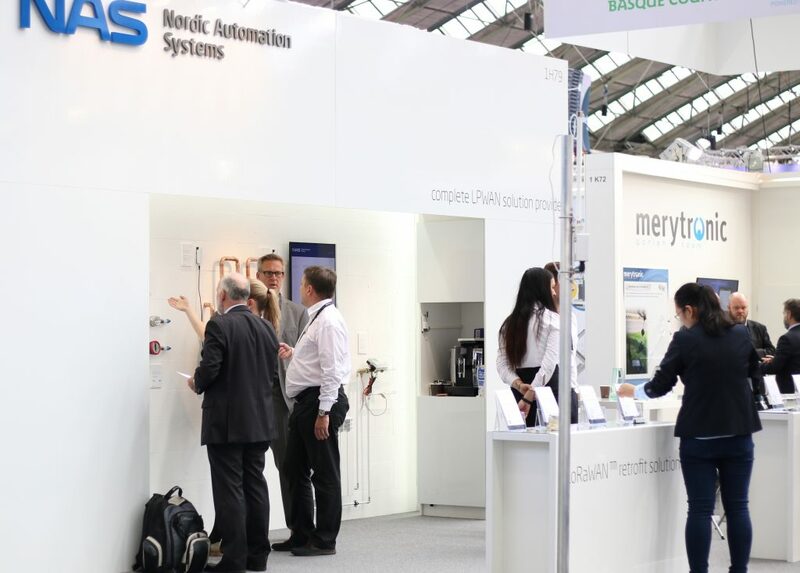 For Nordic Automation Systems (NAS) it was the first participation as an exhibitor, demonstrating their end-to-end smart metering solutions developed just within the last year. 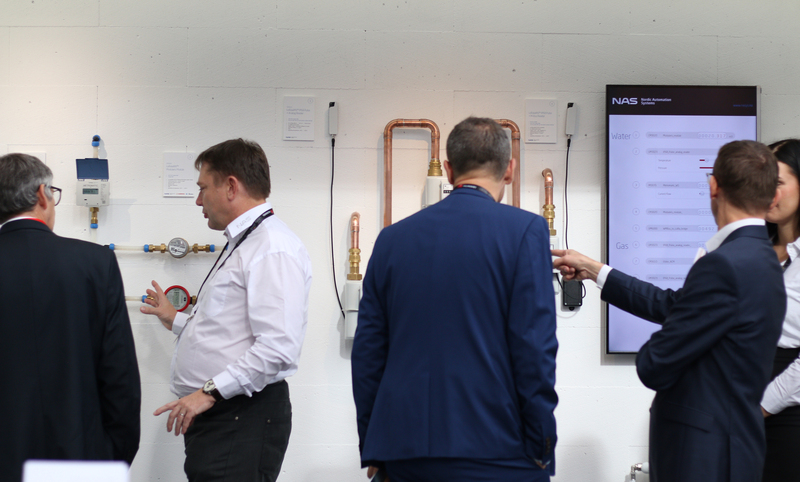 NAS live remote metering display showcased their full vertical AMI: end-nodes, gateways and IoT Hub cloud platform which provides secure and bi-directional communication between end-nodes and a LoRaWAN backend. “The event gave us the opportunity to feature our product portfolio with live demos which certainly attracted a lot of attention. 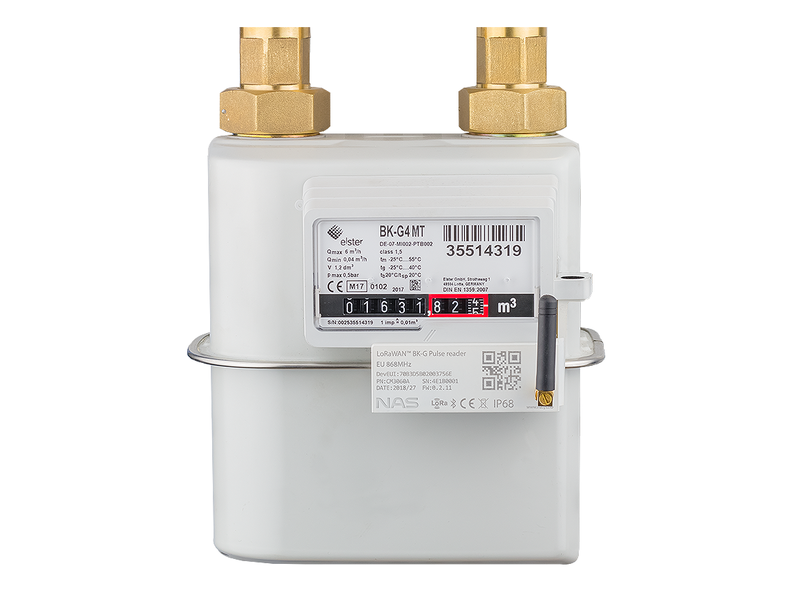 Our LoRaWAN modules integrated to water, gas and heat meters were collecting real-time data while sending it through LoRa gateway to the backend,” says Viljo Veesaar, the General Manager of Nordic Automation Systems. “Visitors were also able to physically get acquainted with the full LoRa remote metering product line. 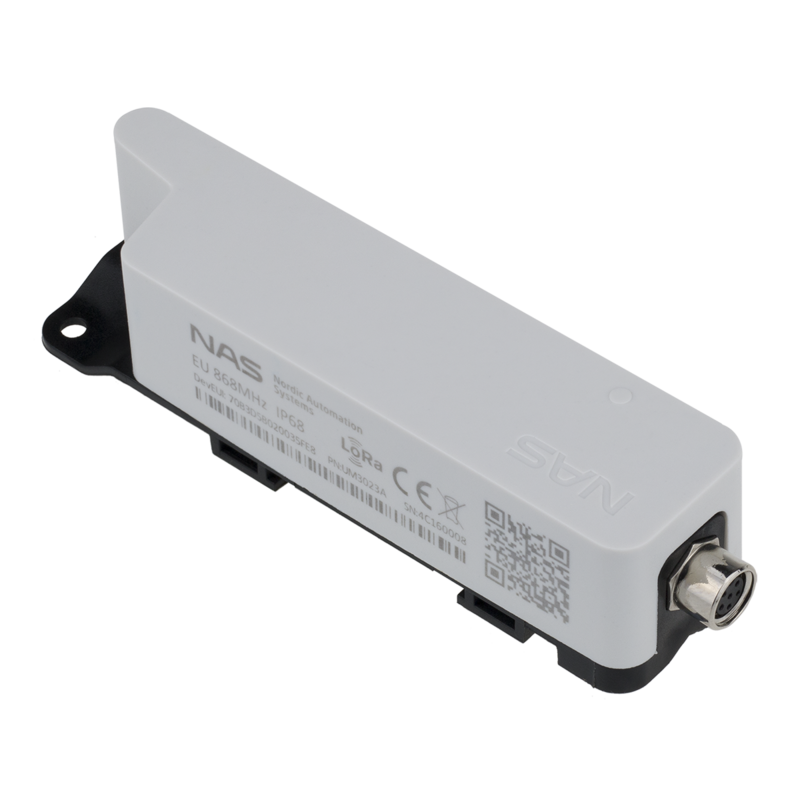 It was a pleasure to see the great interest in our solutions, especially for the LoRaWAN gas metering solution,” he added. We would like to thank you all for visiting our booth, for many inspiring and thriving conversations and hope to meet you again at the next event. 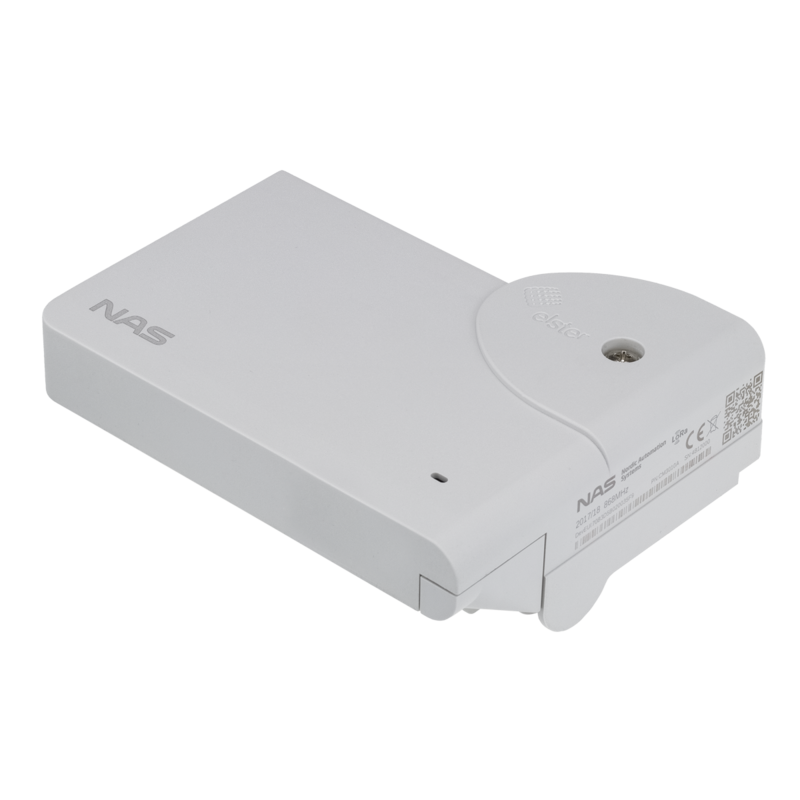 Please do not hesitate to contact us at info@nasys.no if you have any further questions about our solutions or need additional information.